on the Gulf of Papagayo. 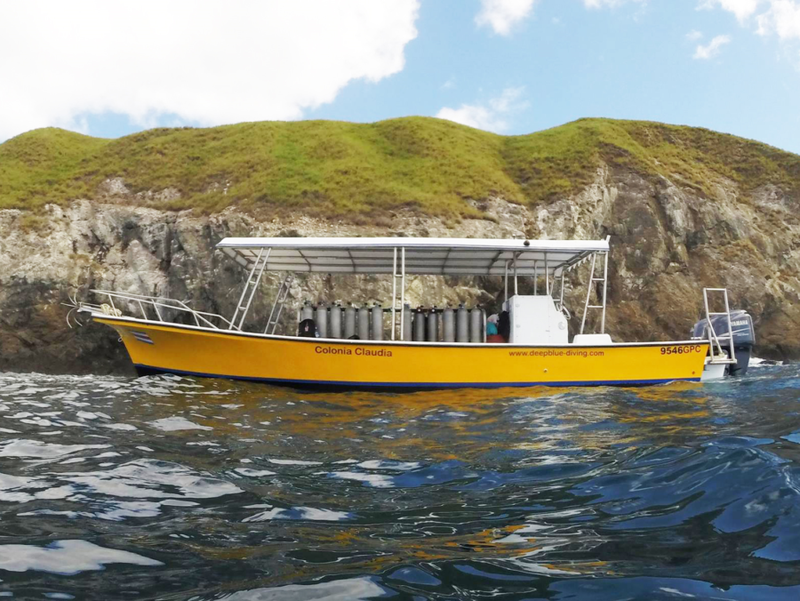 Most of the Papagayo dive sites accommodate all levels of experience from beginners to advanced divers. 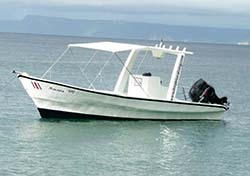 For more advanced diving we offer diving tours to Catalina Islands (CATs) and Bat Islands (BATs). 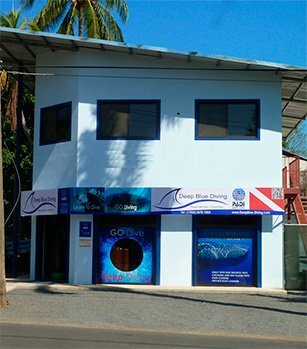 Let us take you scuba diving in Costa Rica! 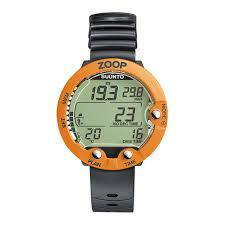 PADI Discover Scuba Diving CourseIf you want to try scuba diving, but aren’t quite ready to take certification course. 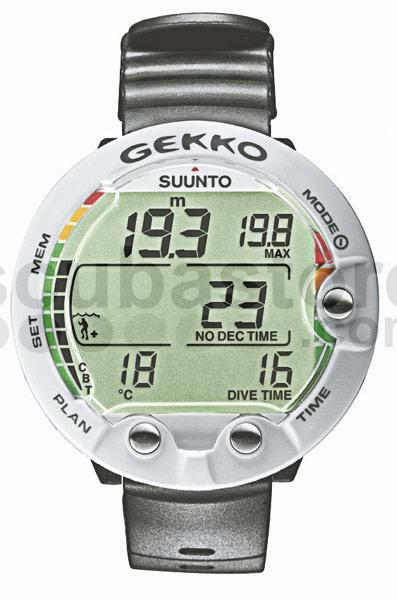 PADI Scuba Diver CourseIf you’re short on time, but really want to become a diver this is a subset of the PADI Open Water Diver course. 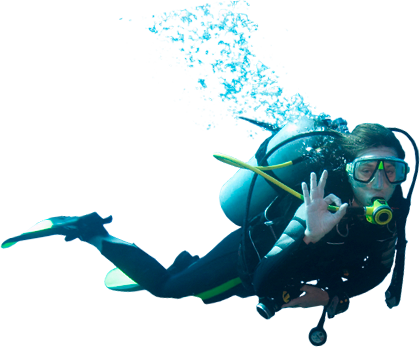 PADI Open Water CourseIf you’ve always wanted to take scuba diving lessons and see the world beneath the waves, this is where it starts. 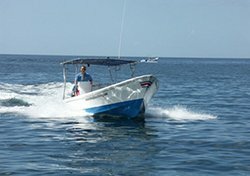 PADI Advanced Diver CourseWhether you’re looking for new dive adventures, to improve your scuba skills, or both at once. PADI Rescue Diver CourseBeing more confident in the water is what every diver desires and the PADI Rescue Diver course will help you get there. Emergency First ResponderThe training focuses on building confidence in lay rescuers and increasing their willingness to respond when faced with a medical emergency. Have you been wondering what it’s like to breathe underwater? This is where it all begins! Experience your first breath underwater and change your life forever. 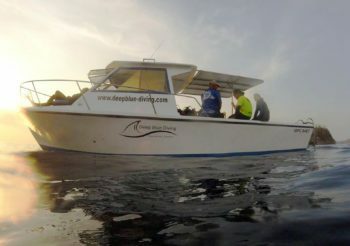 We’ll be happy to set up your individual dive and hotel package. 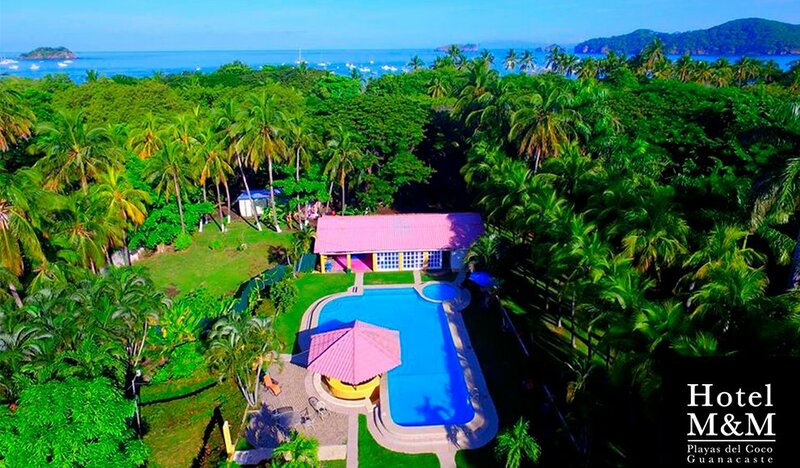 PACKAGES STARTING AT $420 USD - 4 NIGHTS AND 3 DAYS DIVING La Puerta del Sol presents a natural oasis with its beautiful quiet gardens and vibrant layers of vegetation. 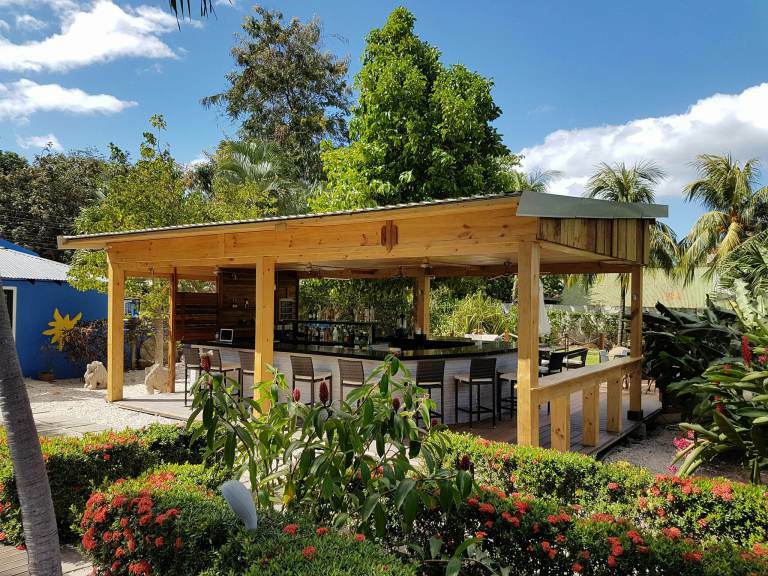 The pool and The Garden Bar area is the perfect place to return to from a days activity and enjoy a cold beverage.